In need of a new installation, service or maintenance? Experiencing an emergency? We're here for you. Contact us to schedule an appointment. 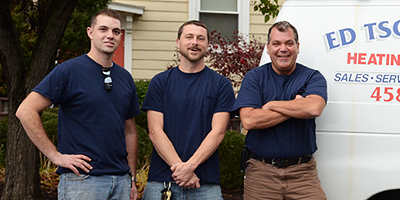 Our HVAC technicians will be happy to visit your home or office assess your needs. We also offer Energy Star rated heating systems, so you can save up to 30% on heating costs this winter while staying warm. 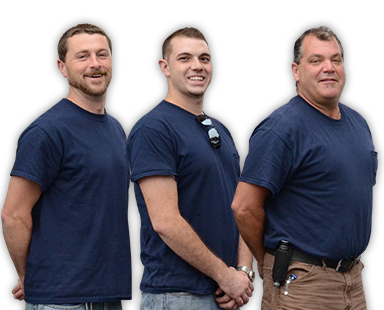 Call today for immediate consultation from one of our many licensed heating system repairmen. We will patiently answer any and all of your questions and discuss every stage of the process to help you determine your system's needs. We offer an impressive range of comfort services and solutions. Interested in a new comfort solution?